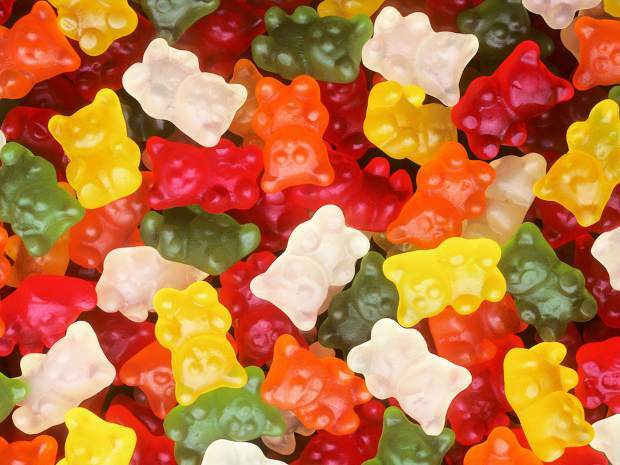 Marijuana edibles shaped like Gummy Bears or any other type of candy is banned in Colorado, under new state reefer regulations. Those new regulation also require potency labeling. • Medical marijuana centers and retail marijuana stores may only purchase or sell compliant edible products. 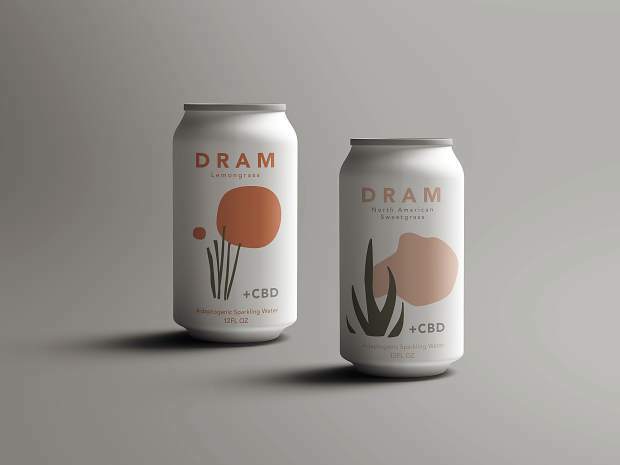 • Marijuana-infused product manufacturers may only sell or transfer compliant edible products to other marijuana businesses or establishments. • Edible marijuana products that are geometric shapes and simply fruit flavored are not considered fruit and are permissible. 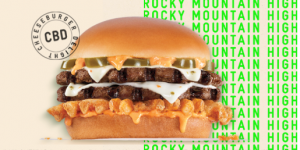 You know those Wile E. Coyote-looking marijuana edibles that popped up when Coloradans legalized pot? Marijuana remains legal, but reefer edibles shaped like humans, animals or fruit are not. New state regulations ban them. Also banned are edible marijuana-infused products that resemble or contain characteristics of a realistic animal or fruit, including artistic, caricature, cartoon characters or fictional humans. 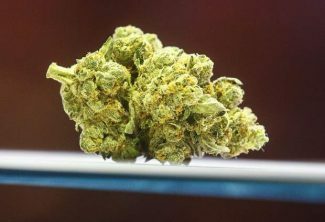 Mike Hartman, executive director for the Colorado Department of Revenue, said the new regulations reflect what the public says it wants: public safety and potency labels on pot. 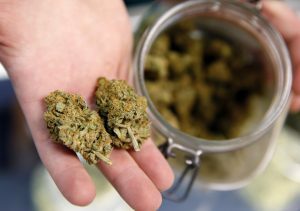 Calls to marijuana retailers all over Eagle County found that none of them had any of the now-illegal edibles in stock. In fact, most have not had any for most of this year. They said they started phasing them out late last year, when they learned the new regulations were coming. The new regulations did not create a dip in demand, state officials say. Colorado’s Department of Revenue reports sales have continued to surge across the state. In 2014, Colorado dispensaries sold $32.5 million in medical marijuana ($203,060 in Eagle County) and $14 million in recreational marijuana. 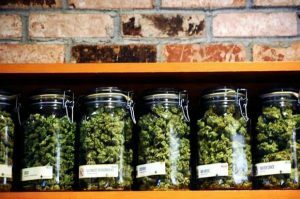 In just the month of October 2017, medical marijuana sales were up to $34 million ($121,000 in Eagle County). October’s recreational sales soared to $93.6 million statewide and $982,903 in Eagle County. Colorado’s potency labeling requirements also changed when the rest of the regulations did in early October. Potency must be now listed in bold font or highlighted and in larger text than the surrounding product text. Colorado limits the amount of THC in marijuana edibles to 100 milligrams and 10 milligrams per serving. In 2014, Dr. Larry Wolk, a pediatrician and Colorado’s chief medical officer, called for the ban on human and cartoon-shaped edibles. Wolk’s call followed a spike in marijuana incident calls to the Rocky Mountain Poison and Drug Center in 2014. The Colorado Legislature passed House Bill (HB) 1436 in April 2016. The bill is designed to help keep children from mistakenly eating edible marijuana products shaped like gummy bears, fruit snacks or other edibles shaped like animals or people. Colorado was the first of eight states to legalize recreational marijuana, followed by Washington State, Alaska, Oregon, California, Massachusetts, Maine and Nevada. Medical marijuana has been legal in Colorado for 14 years.